D. Reece Williams III, a member of Callison Tighe and Robinson, has been elected president of the University of South Carolina Ex Libris Society. The service organization supports the university’s library system. Williams was elected at the group’s recent annual meeting. He and the other executive committee members will begin their terms in January. 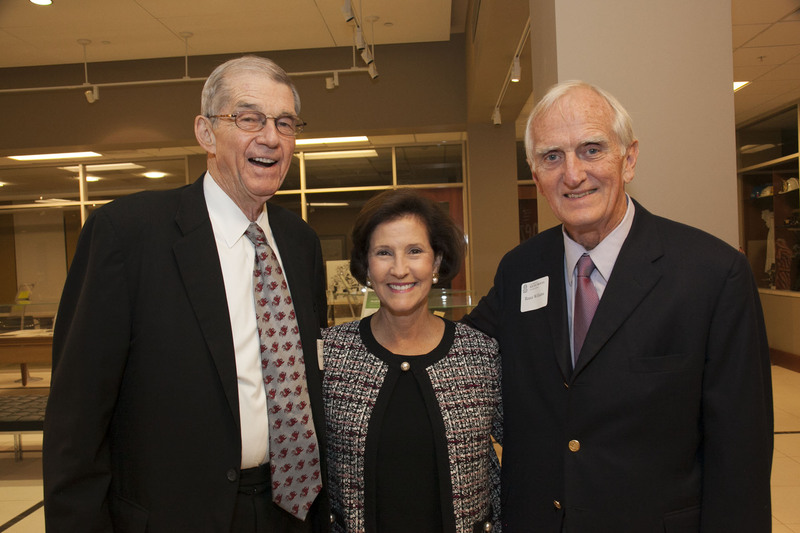 The Ex Libris Society supports the libraries of the University of South Carolina through its 250 members and more than 90 endowments that help acquire and preserve vital works. Williams long has served the Midlands, holding leadership positions in a number of organizations, from the Columbia Ballet and the Red Cross to the South Carolina Nature Conservancy and the Salvation Army. 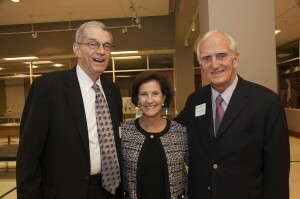 He’s also served the University of South Carolina, where he earned his juris doctor in 1964. The USC School of Law named its annual Mock Trial award in his honor after the South Carolina Chapter of the American Board of Trial Advocates established a fund in recognition of Williams’ service to the organization and of his commitment to legal education. South Carolina’s Trial Lawyer of the Year in 2006, Williams has a lengthy resume of supporting legal education throughout state and the country. He’s a frequent speaker at continuing legal education seminars and workshops, and he’s appeared in more than 40 trial demonstrations in more than 30 states. He’s also authored articles for legal publications.